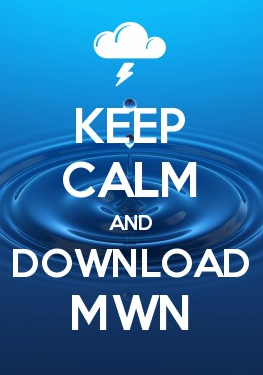 MWN Blog: Eclipse forecast and viewing details, and an early taste of fall? Eclipse forecast and viewing details, and an early taste of fall? I've got some good news and some great news in the forecast... but first the forecast you're most interested in - the eclipse forecast, which is our good news! So, are we gonna see the eclipse? An upper level ridge of high pressure will exercise its influence on the forecast through early next week, including Monday. What does that mean? Summer-like conditions. Heat and humidity this weekend will continue into Monday as heat indices peak in the 102-105° range each afternoon. I can't rule out a few stray thunderstorms, but not everyone will see rain. Most of these showers or thunderstorms don't really get started until 2pm or later. So for Monday I expect partly cloudy skies (those white puffy clouds that only temporarily block the sun) and mainly dry conditions. It will be HOT with temperatures near 90° at 1:23pm Monday and a heat index above 100°. Plan accordingly. So to be clear, you only need to wear eclipse glasses when you are wanting to view the sun directly. You don't need them when you're outside on Monday for normal activities (though sunglasses will probably be in order like any other summer day!). 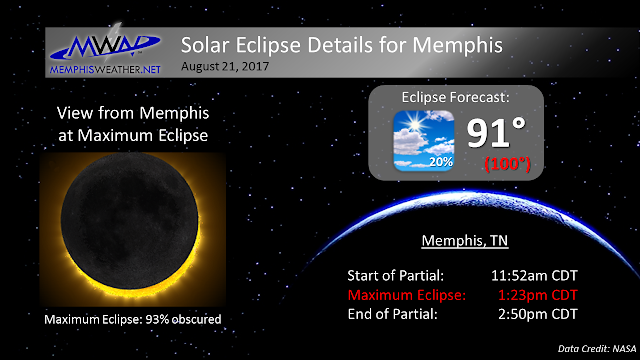 And here in the Mid-South you should NOT look at the sun Monday (or any other day for that matter) without eclipse glasses! The only time that you can view an eclipse without eclipse glasses is during totality, and that won't happen here. I understand that Pink Palace and American Paper Optics in Bartlett are the only places left that have NASA-approved glasses and are selling them this weekend. Prepare to pay $3-5 a pair for them and also prepare for long lines! If you can't get glasses, there are a couple of "old-school" ways to view the eclipse. 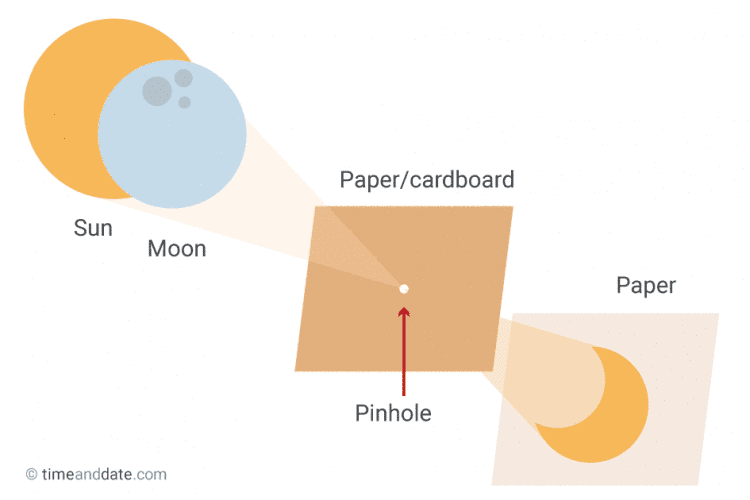 My friend Ryan Vaughan of KAIT-TV in Jonesboro shows how to make a viewer out of a cereal box and meteorologist Brad Panovich explains how to use two pieces or cardboard or stiff paper to make an eclipse projector. Also, here's a really good video tip on taking pictures of the sun with a zoom lens and no filter! A cold front will move through this coming Wednesday and it's a doozy! Unlike the fronts of the past couple weeks that provided some short-term relief but returned north and put us back in the soup, this one looks to have some staying power. Look for an increase in thunderstorm coverage a bit on Tuesday as the front gets closer, then a high chance of thunderstorms on Wednesday as it moves through. Once the front clears though, we'll see a significant drop in the humidity levels on Thursday and temperatures that also respond by falling into the mid 80s for highs, with lows that could get down to 60° outside the city by the end of the week and into next weekend. The most recent forecast details and additional cool eclipse tips will be posted on our social media feeds listed below, and you can always get the latest forecast info on our website, mobile web, and mobile app, also linked below.